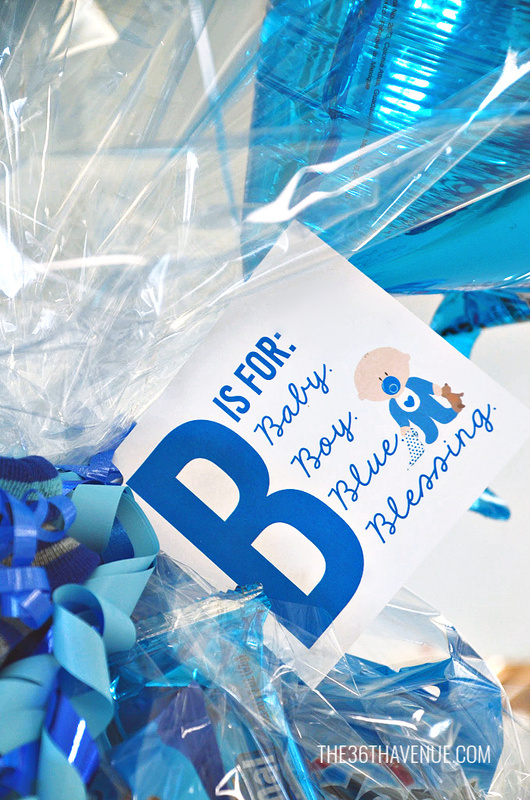 This gift idea is perfect to surprise mom when she comes back home from the hospital. 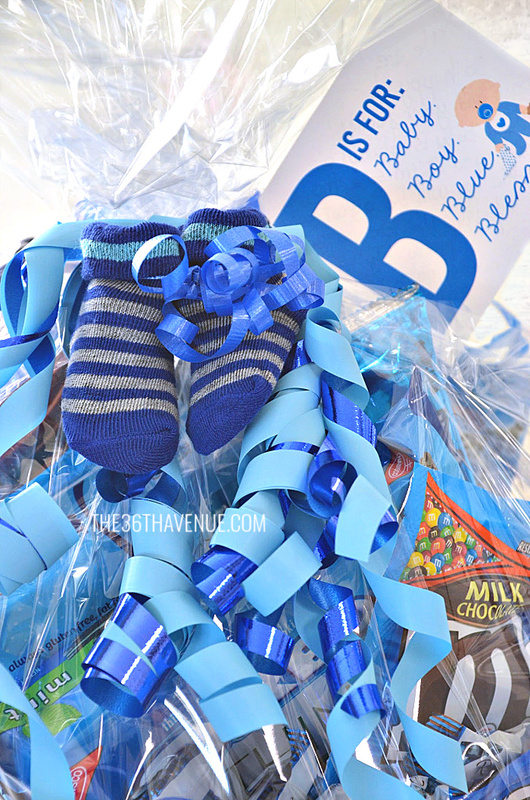 This baby boy blue basket is full of delicious goodies for mom and a cute baby outfit for the little guy. I remember when I came home from the hospital with my newborn babies, sometimes feeling overwhelmed and tired. Especially after long nights without sleeping much, a treat was always welcome. There were days in those few first weeks when the baby was too little to go out, and a piece of chocolate or a sweet treat sounded divine. 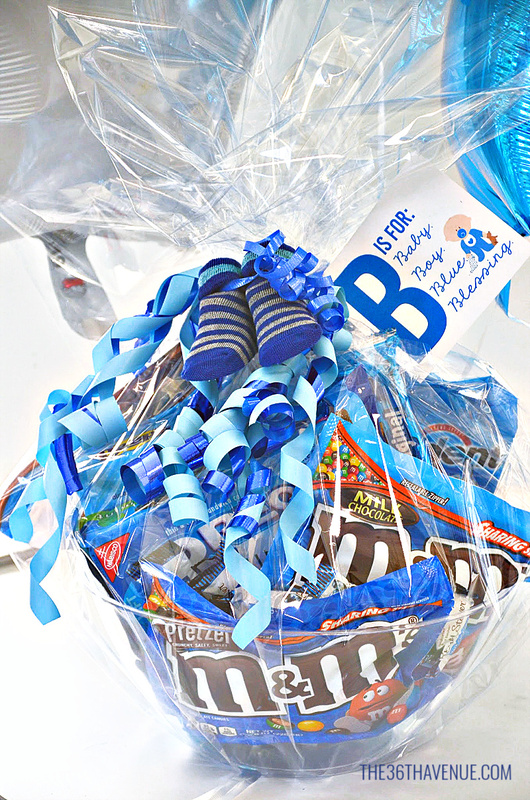 A basket like this will surely come in handy and it’ll be the perfect gift for a new mom! To assemble the basket place all the blue treats inside of a clear plastic bowl or basket. I found the bowl I used at the Dollar Store. Wrap it all with clear cellophane paper and tie a pair of blue baby socks around it. 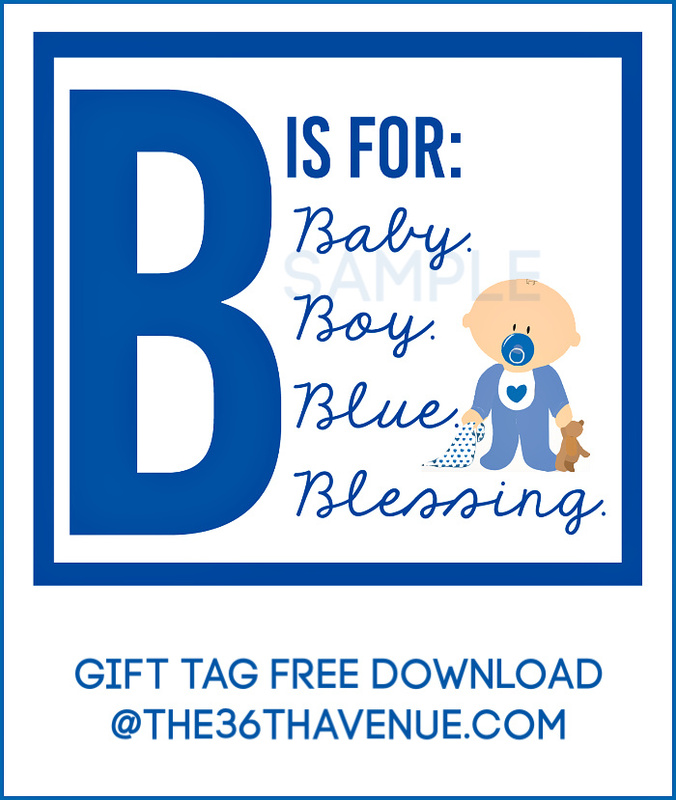 You are more than welcome to download and print this “B is for Baby Boy” Tag to add a personal touch to your gift basket. I wrote a small note for mom on the back of the tag, showing my love and best wishes for her and the new member of the family! 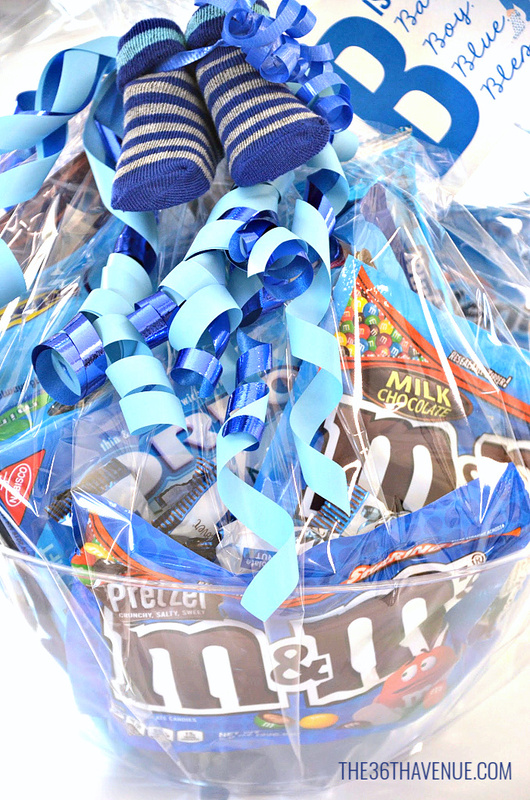 This gift basket is such a sweet and quick gift to congratulate mom and dad, celebrate the welcoming of a new baby, and acknowledge all their hard work during labor, delivery and this new chapter of their lives! Here are some other ideas that you are going to love! It is amazing to me that most things I remember from my childhood make me smile and happy, considering we had little money, a lot of empty stomachs and much reason to pray for help. I had a wonderful childhood, not because of the things we had but because we had each other. 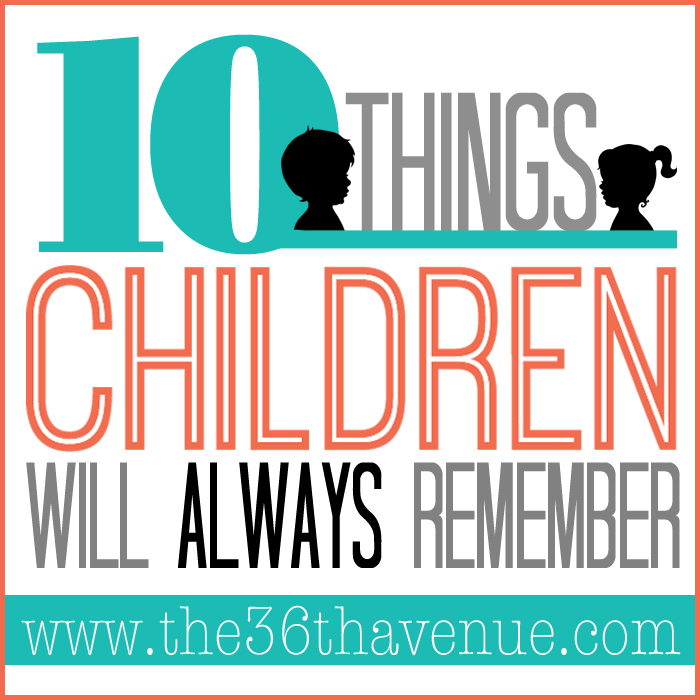 This post is about creating sweet moments that our children will always remember. Read more HERE. This is an affordable gift idea that any girl that loves pink will adore. I designed two different gift card free printables to wish the party girl a sPINKtacular or PINKtastic day. Take a look HERE. A collection of 100 Handmade Gifts for you ladies! These DIY Gift Ideas are beautiful and the perfect gifts for birthdays, Mother’s Day, Christmas, or any other special occasion. See them all HERE. Thank you so much for stopping by today. I wish you all a beautiful and blessed day!